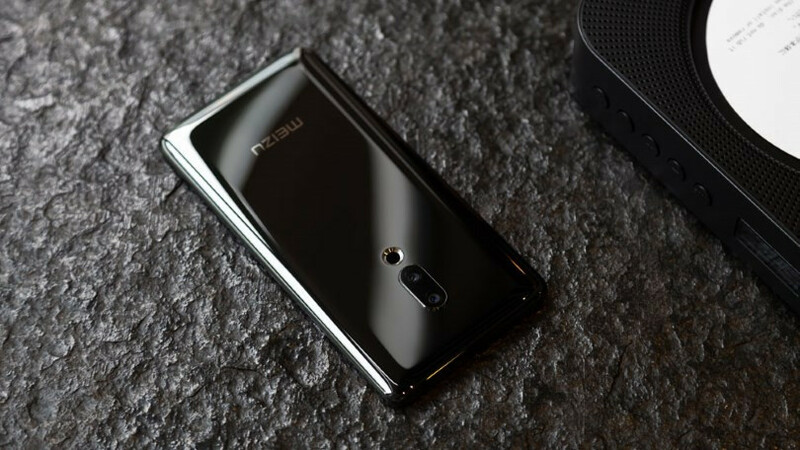 The most recently announced phone of the year 2019 is the new Meizu Zero. 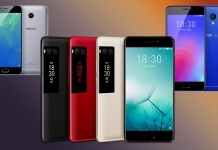 A seemingly small name in the plethora of Chinese smartphone manufacturers, Meizu has introduced several phones in the market. Like it’s competitors, these phones offered standard specs with traditional designs aimed to appeal to the mass market. Meizu Zero is different. Many phones have abandoned the headphone jack in pursuit of more seamless smartphone design, prioritizing aesthetic and more space for internal components. This move is attributed to promoting USB-C as the de facto port for charging, data transfer as well as an audio port. However, none of the companies before Meizu attempted to create a completely port free or hole free phone. 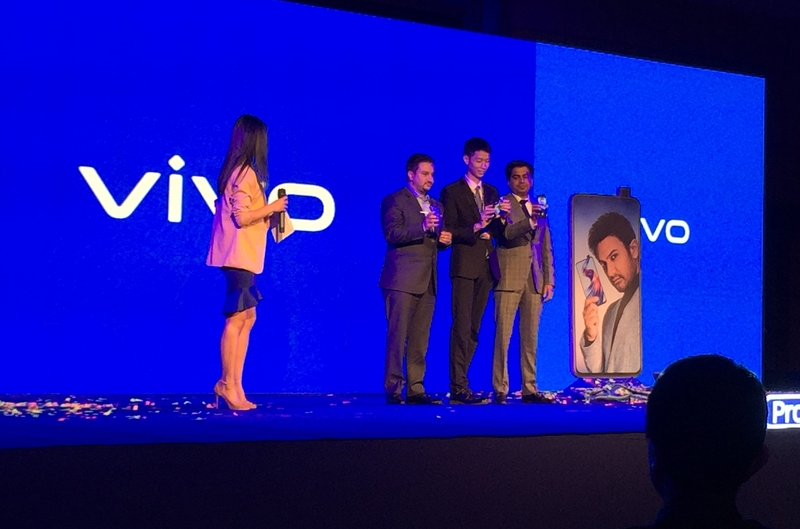 Based on the images disclosed to the media, the phone has thin top and bottom bezels similar to the Galaxy flagships but has removed all the ports from its phone, including the sim card tray. The phone thus looks incredibly streamlined and clean by design. 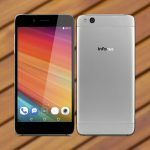 Besides the aesthetic advantages, the phone is also IP68 rated for dust and water resistant. 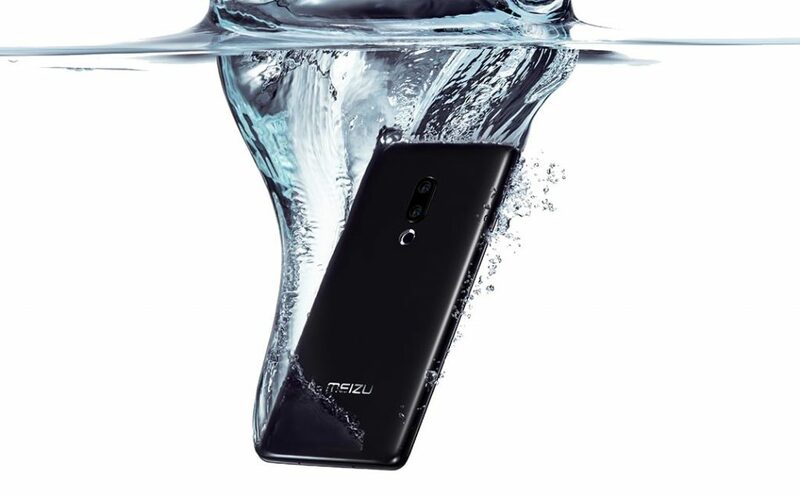 Older phones until now have incorporated various water repellant tech to make water resistance possible in their smartphones. 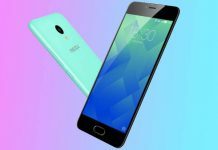 Meizu Zero has an advantage here due to the incredibly bold, but possibly next-gen design approach. Meizu Zero has zero volume or power buttons and lacks speaker grills generally found at the bottom of a traditional phone. 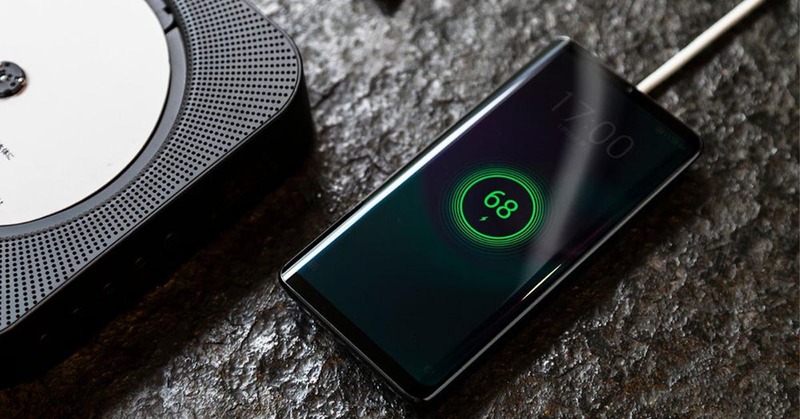 It has even abandoned the charging port in favor of a completely wireless charging solution. Of course, wireless charging is not new tech and has been available for other flagship phones before. That said, wireless charging is not the fastest way to charge your phone right now. Meizu has promised a 15W wireless charging solution that aims to solve this problem. However, it still remains to be seen how the charging performs based on real-world tests. One neglected but important problem for Meizu Zero lies on the means of data transfer. 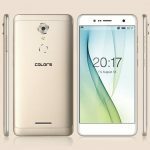 Without any USB-C port, there is no means to transfer data at a reliable speed from this phone. The wireless data transfer tech currently used can’t compete with the wired USB medium, and can be a drawback for this phone. Meizu has obviously outdone themselves with the new Meizu Zero. This risky bet can either inspire the future generation of flagship product designs or be forgotten as an impractical approach to designing smartphones. Since Meizu is not active in Nepal, there is little to no chance of the Meizu Zero making its way to Nepal. That said, if you have the means, you can order the phone from websites like AliExpress or even Gearbest in the days to come.